Hugh Stephens has been writing all his life with published works starting with manuscripts written in his mid-teens to the present. 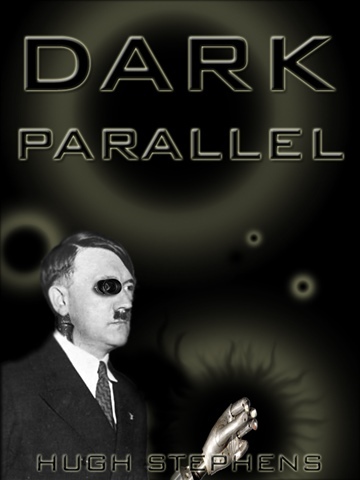 These include novels in the Legends of Zyconia series as well as the current book Dark Parallel initially written when the author was 17 years of age. He is also a business entrepreneur, film director, producer, voice actor and animator. The creative force behind the Charlie Butters series of clay animated cartoons released by animation film company SuperDaddyTV.